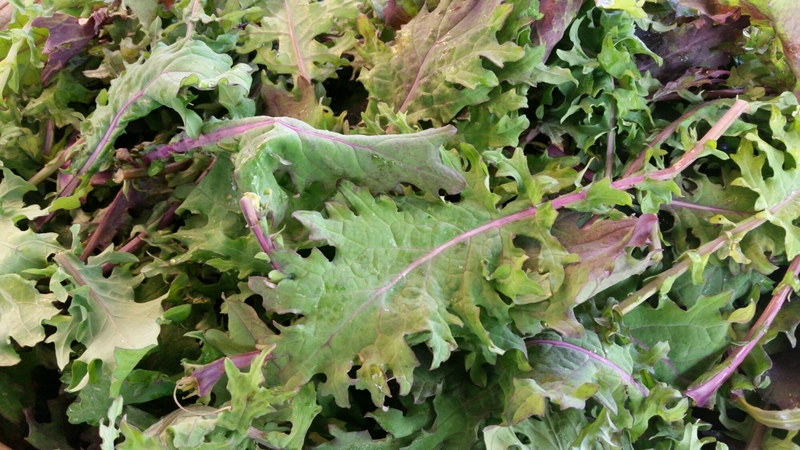 It’s a great day for greens today at the Lloyd Farmers Market! 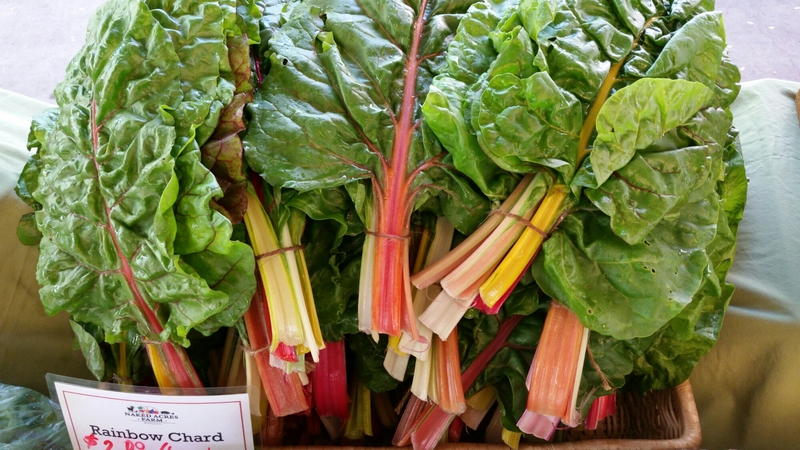 Greenville Farms has mountains of collards, curly and Russian kale, and Naked Acres Farm has some gorgeous rainbow chard. If your tastes run a little wilder, Nature’s Wild Harvest has foraged watercress! Today we also unveil our beautiful 2015 season poster (see picture above)! We need your help to get it out there; if you like the poster, please stop by the info booth today at the market and pick up one or two for your office. Your help is very much appreciated! 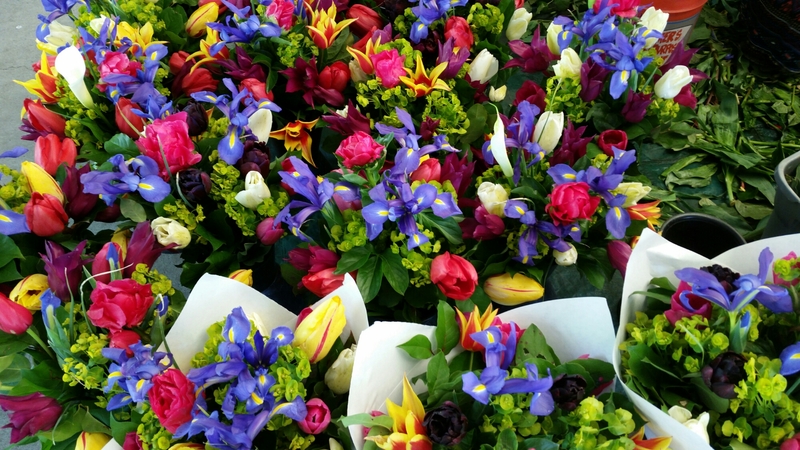 ← It’s April at the Lloyd Farmers Market!